Those interested in the future landscape of gambling in the United States will reportedly be taking a keen interest in tomorrow’s ‘mid-term elections’ as five states are asking voters to cast their ballot on local initiatives that could result in significant changes to the status quo. According to a Friday report from The Wizard of Odds gambling and online casino news website, the federal ‘mid-term elections’ are held every four years so that voters can designate all 435 members of the United States House of Representatives as well as a third of those in the 100-seat United States Senate. These elections are historically held near the midpoint of every President’s four-year term of office and purportedly also usually see states ask their electorates to directly weigh in on a range of measures such as bonds and tax levies. The Wizards of Odds called these ballot measures ‘the closest thing that the United States of America has to a truly democratic process’ due to the fact that voters rather than their elected representatives are tasked with deciding the merits of certain initiatives. Arkansas is reportedly one of the five states that will be asking voters to decide on a gambling-related question tomorrow courtesy of Issue 4. 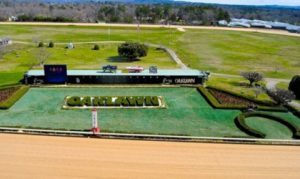 The Wizard of Odds explained that a ‘yes’ vote via Tuesday’s election would result in Oaklawn Racing and Gaming in the city of Hot Springs alongside West Memphis’ Southland Park Gaming and Racing being given permission to transform into full-blown casinos from November 14. Citing information from the non-partisan online political encyclopedia Ballotpedia, The Wizard of Odds reported that the successful passage of Issue 4 would moreover license one casino each for Pope County and Jefferson County so long as prospective applicants agreed to pay a licensing fee and could ‘demonstrate experience in conducting casino gaming or furnish a letter of support from the county judge’. The successful passage of Issue 4 would additionally reportedly result in these four new casinos having their first $150,000 in annual net gaming receipts taxed at a rate of 13% with any subsequent earnings subject to a 20% duty. What’s more, these venues would purportedly not be liable for any other additional taxes and could possibly be given permission to comp liquor. In Florida, The Wizard of Odds reported that voters will be facing a pair of ballot initiatives tomorrow in Amendment 3 and Amendment 13. A ‘yes’ vote for the first of these would purportedly amend the southern state’s constitution in order to make the electorate the ultimate source when it comes to authorizing casino gambling. Again citing Ballotpedia, The Wizard of Odds reported that Amendment 3 would give Florida voters the ‘exclusive right to decide whether to authorize casino gambling’ via citizen-backed initiatives that could be triggered so long as advocates had managed to collect signatures equating to 8% of the votes cast in the state for the preceding Presidential election. Furthermore, The Wizard of Odds reported that the successful passage of Amendment 3 would require that this 8% threshold be met in at least 14 of the state’s 27 United States Congressional districts. Should voters agree, the measure would purportedly also exclude wagering on horse, dog and jai alai contest as being defined as ‘casino gambling’ and leave intact any deals Florida has in place with its tribal casinos. 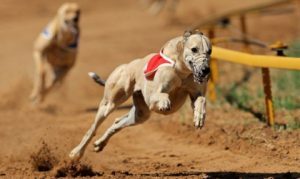 In terms of Amendment 13, The Wizard of Odds reported that a ‘yes’ vote on Tuesday would prohibit pari-mutuel venues in Florida from offering live dog racing including contests involving greyhounds from the first day of 2021. 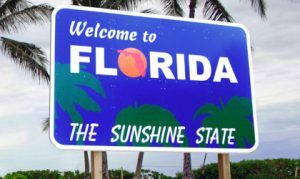 It explained that the passage of this constitutional amendment would additionally ban people in ‘The Sunshine State’ from wagering on the outcome of such races while authorizing legislators to come up with specific civil and criminals penalties for those found to have violated this prohibition. Out west and punters in Idaho could reportedly soon be given the ability to wager on historical horseracing games should voters pass Proposition 1 tomorrow. The successful acceptance of this measure would purportedly allow pari-mutuel venues that hold at least eight live races a year to introduce these instant pooled innovations where ‘participants are wagering with each other and not against the operator’. The Wizard of Odds reported that Proposition 1 would define historical horseracing games as ‘a race involving live horses that was conducted in the past and that is rebroadcast by electronic means and shown on a delayed or replayed basis for the purposes of pari-mutuel wagering’ with authorized venues moreover to be required to have been licensed to show simulcast or televised contests. 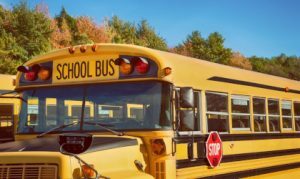 In Maryland and education advocates are reportedly urging voters to pass Question 1 tomorrow in order to designate even more of the taxes collected from video lottery terminals to help support schools. The units in the eastern state’s six casinos are set to pay around $517 million in taxes this year and this measure would purportedly dedicate an incrementally-growing proportion of this total to education before topping out at 100% in 2023. Ballotpedia reportedly detailed that the successful passage of Question 1 would see Maryland use these additional funds in order to allow ‘children in the state to compete in the global economy of the future’ by funding early years as well as career and technical education programs while maintaining, renovating and constructing public schools. 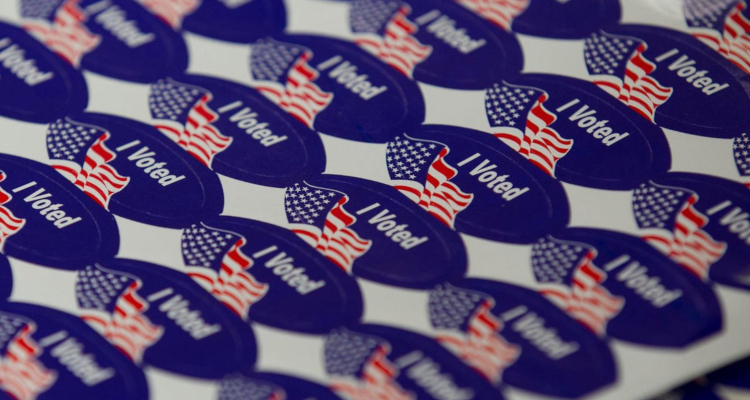 Finally, residents of Missouri will be heading to the polls tomorrow and could reportedly do away with the Midwestern state’s existing constitutional ban on the advertising of bingo by voting ‘yes’ on Amendment Four. 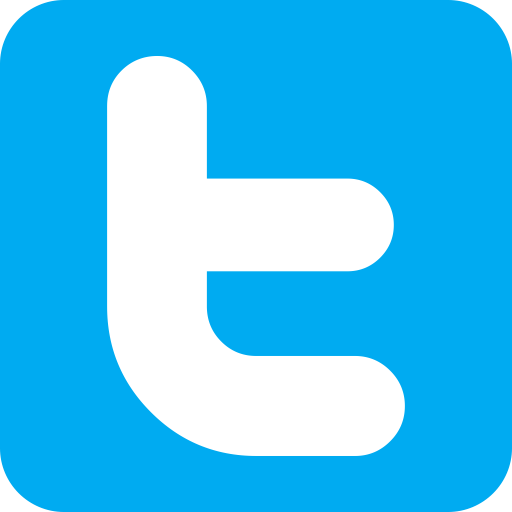 The Wizard of Odds explained that the passage of this measure would additionally allow people to manage such games after being employed by an operator for six months, which would represent a significant reduction to the current two-year obligation.